For lemon curd, in a heavy saucepan, cook and stir the sugar, lemon juice and butter until smooth. Stir a small amount of hot mixture into egg; return all to the pan. Bring to a gentle boil, stirring constantly; cook 2 minutes longer or until thickened. Stir in lemon peel. Cool for 10 minutes. Transfer to a bowl; cover and chill for 1 1/2 hours or until thickened. 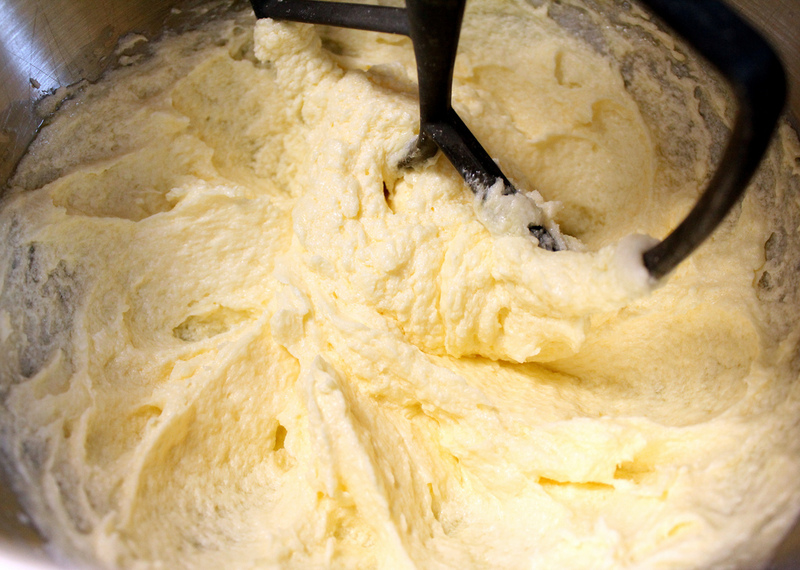 In a large mixing bowl, cream butter and sugar until lightly fluffy. Add eggs, one at a time, beating well after each addition. Beat in vanilla and lemon peel. Combine the flour, baking powder, baking soda and salt; add to creamed mixture alternately with buttermilk. Fill paper-lined muffin cups three-fourths full. Bake at 350 degrees for 20-25 minutes or until a toothpick comes out clean. Cool 10 minutes before removing from pan to a wire rack to cool completely. Cut a small hole in the corner of a pastry or resealable plastic bag; insert a small round pastry tip. Fill bag with lemon curd. Insert tip 1 inch into center of each cupcake; fill with curd just until top of cupcake begins to crack. For frosting, in a small mixing bowl, combine the butter, vanilla, salt, confectioners’ sugar and enough milk to achieve spreading consistency. Frost cupcakes. Store in the refrigerator. 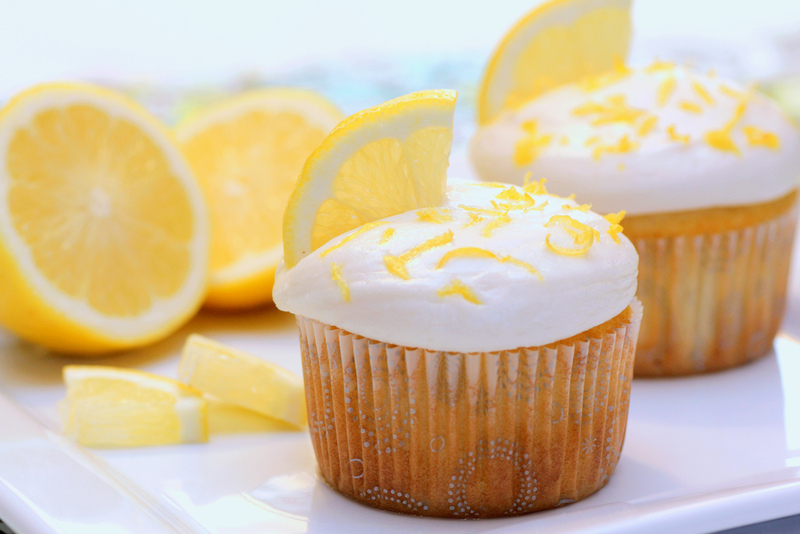 Garnish with lemon zest and lemon slice if desired.